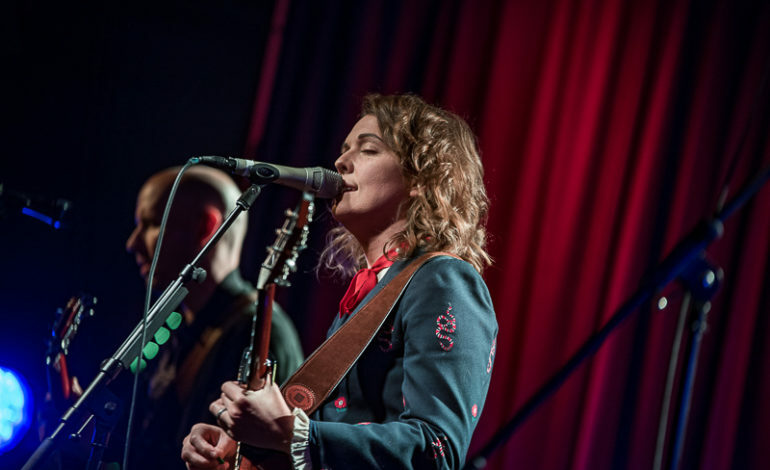 Singer-songwriter Brandi Carlile will be extending her massive 2019 tour, with additional dates being added to previously confirmed dates. The folk rock and Americana favorite, who has had a successful past year with the release of her sixth album, By the Way, I Forgive You, will be beginning her Summer tour on April 12 at The Bomb Factory in Dallas, Texas. Tickets for the newly included shows will go on sale this Friday, February 8. With the added dates, Carlile’s North American Summer Tour will have a total of 20 shows over the course of six months. She will also be supported by special guests Lucius and Mavis Staples at two selected venues. 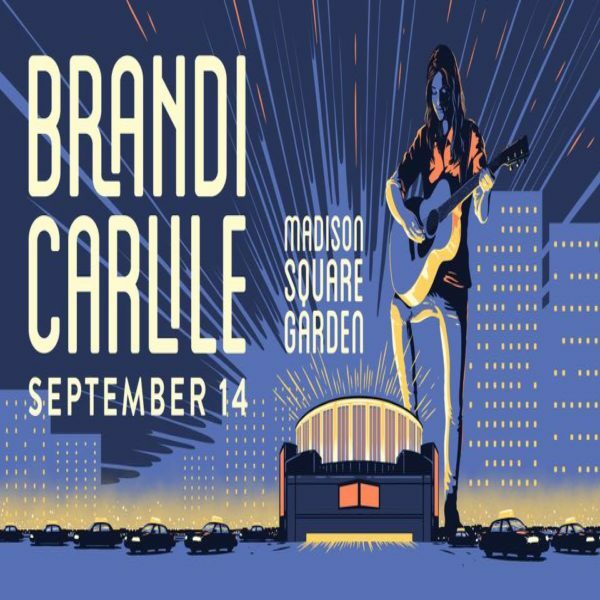 The tour will be a special one for the Washington songstress, as it will include her debut performance at the world-famous Madison Square Garden in New York City, New York. She is set to headline the iconic venue on September 14. Carlile will also be making stops at a series of festivals which include Bonnaroo in Manchester, Tennessee, Old Settler’s Music Festival in Dale, Texas, Floydfest, in Floyd, Virginia, and others. She will complete her North American tour on September 21 at The Greek Theatre in Berkeley, California. 2019 signifies a monumental year for Carlile. She is currently up for a total of six awards at the upcoming 61st Annual Grammy Awards in Los Angeles, California. Her nominations include Album Of The Year and Best Americana Album for By The Way, I Forgive You, as well as Record Of The Year, Song Of The Year, Best American Roots Song, and Best American Roots Performance for her hit song, “The Joke.” The singer was part of the late Chris Cornell’s tribute show in Los Angeles earlier this year, and is set to partner up with fellow female country singers Amanda Shires and Margo Price to launch the supergroup called The Highwomen.